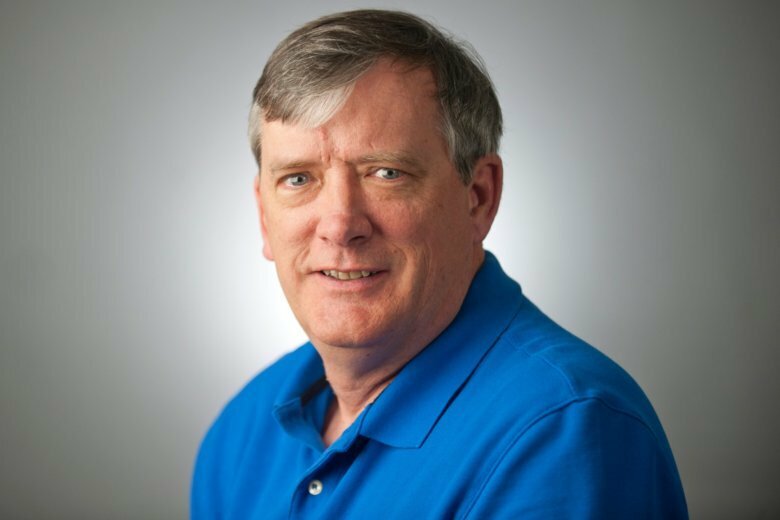 Capital Gazette writer and editor John McNamara was one of the victims of the newsroom shootings that claimed the lives of five people. WTOP's Dave Johnson remembers the man, the work and his impact. WASHINGTON — With the arrival of Wayne Rooney to D.C. United, with Tiger Woods back playing golf in our area, it was supposed to be just another giddy D.C. sports day. We could not imagine what could go wrong, until the unimaginable happened. The tragedy in Annapolis left us at a loss and now we are dealing with a loss that hits close to home. Capital Gazette writer and editor John McNamara was one of the victims of the newsroom shootings that claimed the lives of five people. I did not know John McNamara well — over the years, we had short conversations in press boxes. Yet I did feel like I knew him well. I have lived in Annapolis for more than 30 years and I subscribe to The Capital. Reading McNamara made you feel close to him; he was that much of a craftsman with words. From pro to preps, and with a particular passion for University of Maryland athletics, McNamara was a gifted storyteller. On paper and online, McNamara’s words came to life. He cared more about personalities than points. Life is not black and white, and neither was McNamara’s writing. I knew this first-hand. Three years ago, McNamara called me to do a story about being the Wizards radio broadcaster and also being on WTOP. Working for The Capital, it was one of many assignments McNamara was juggling at the same time. Such is life at a smaller paper. It didn’t matter how heavy McNamara’s workload was, he made our interview feel like the most important one. You could tell for him it was not just about getting an article today with some pithy quotes, but about rooting out a story. Through his inquisitive and sensitive questioning, McNamara did a wonderful job of telling my story. The article was more about why I do what I do, instead of what I do. McNamara had me share so much about my mother, who lost her battle with multiple sclerosis when I was 15, and painted a true picture of my passion for broadcasting. When my mother wasn’t listening to WTOP, I would do shows or play-by-plays for her. In many ways I am still a kid performing for my mother. I opened up about that when interviewed by McNamara because it felt less like and interview and more like a conversation with a friend. Doing what he did best, John McNamara became a friend to all who read him or had the pleasure to meet him. John McNamara will be missed and, more importantly, never forgotten.